Did Sidney Crosby score the greatest goal of all time? 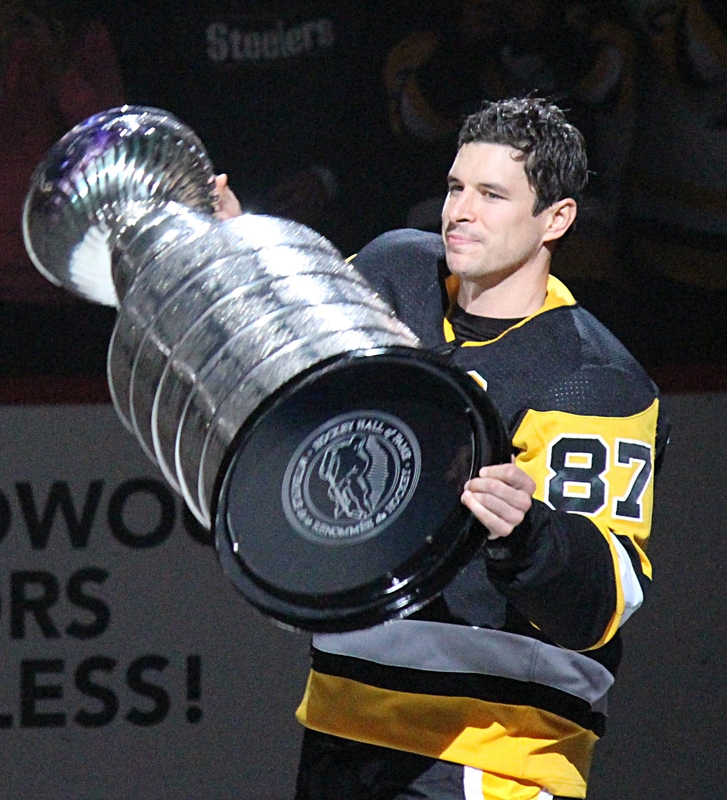 During the second period of the Pittsburgh Penguins’ game against the Montreal Canadiens last night, Sidney Crosby’s game-tying goal was absolutely jaw dropping. Check it out below.